Business development can mean raising money for charitible use as well as the bottom line. Below are samples of both. The need for further funding to address the treatment of chronic diseases was my client's reason for producing this small brochure. A 20-page printed booklet, it argues the case for funding and presents case studies of MSH's treatment of chronic diseases in Rwanda, Ethiopia, Uganda, South Africa, and Kenya. Featured photographs by: Todd Shapera, Rui Pires, Warren Zelman, MSH field staff. 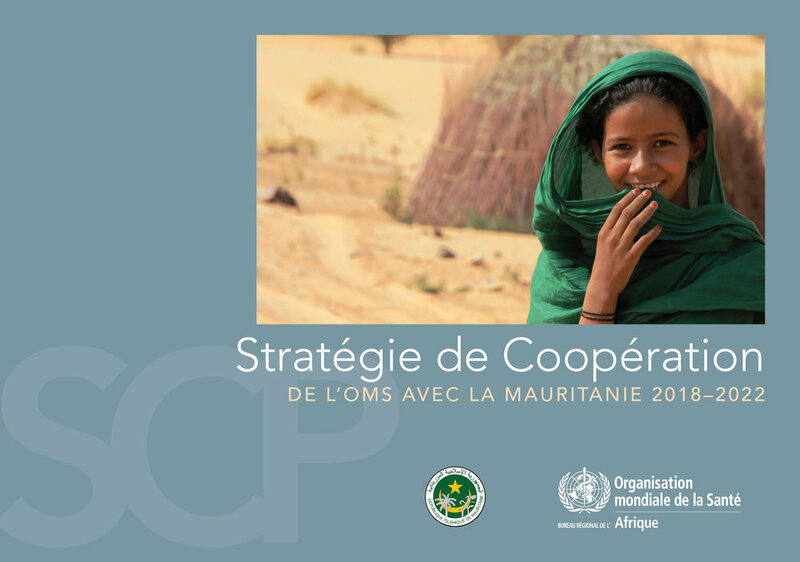 This 60-page plan for how WHO proposes to cooperate with the government of Mauritania for the four coming years was produced in both French and English. Accompanying this was a presentation folder which contained six key project cards, describing short- and long-term performance and funding goals. This client's goal was to pitch corporations to fund the building of a new hospital in Kaolack, Senegal. This 24-page brochure was produced in the US and printed in Senegal. Sometimes you don't know when you're going to need to pitch an opportunity. My client was invited by the government of Gabon to present a proposal for a large, multi-year contract to improve health systems. Trouble was, they needed it the following week. This glossy business development piece, 72 pages in length, was designed in full color, printed in high quality, bound and delivered in just under six days. The print quantity was 12. This was subsequently followed by a detailed proposal of over 100 pages, a PowerPoint presentation, and multiple charts, graphs, flowcharts, infographics, and accompanying documents in both French and English.